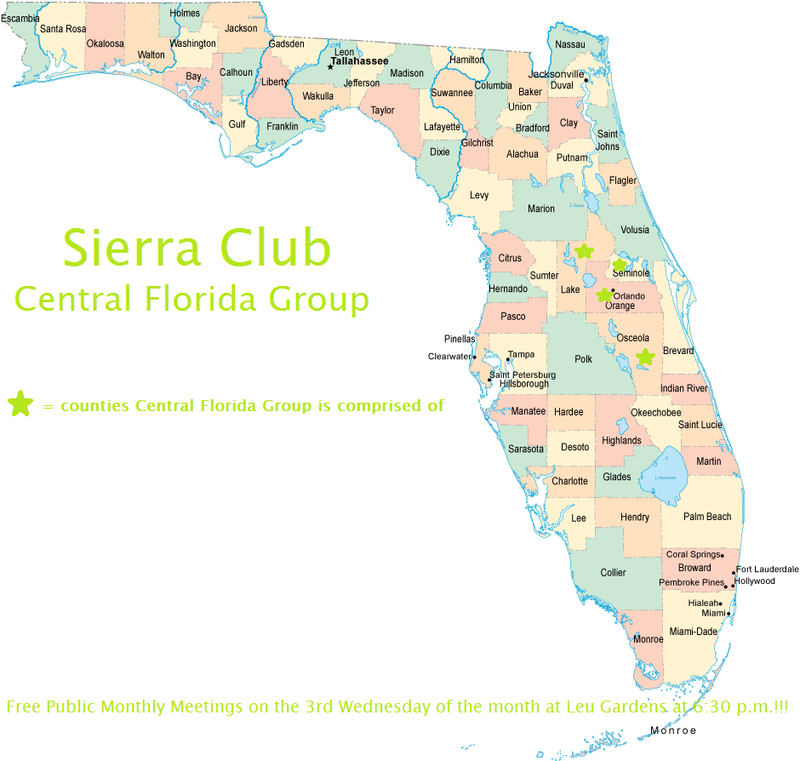 We are the Central Florida Sierra Group. 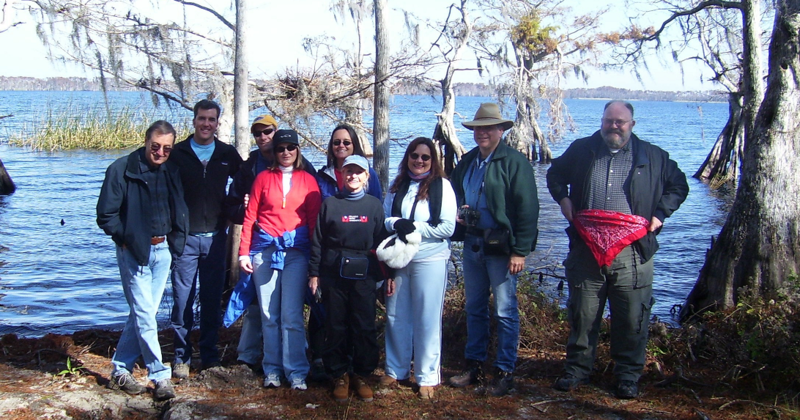 The Central Florida Sierra Club Group comprises over 2,100 members in Orange, Seminole, Lake and Osceola Counties. 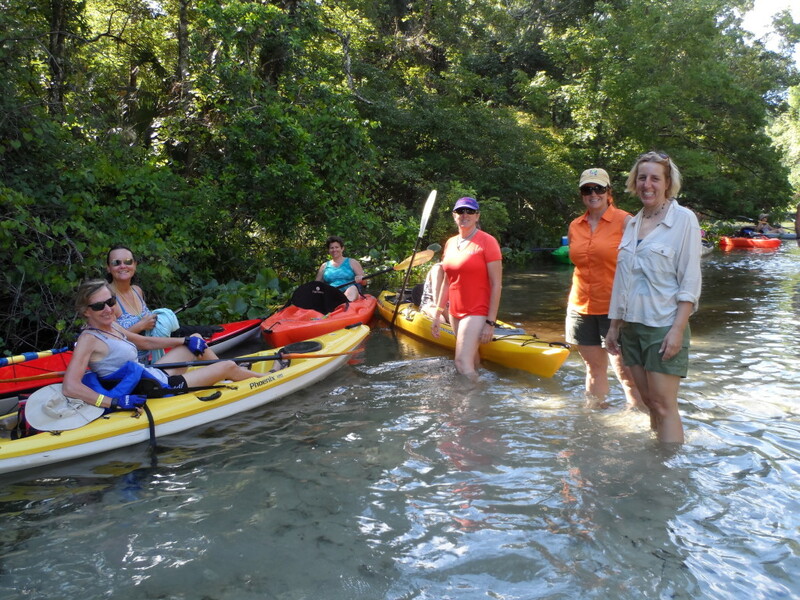 We are part of the Florida Chapter of the National Sierra Club. 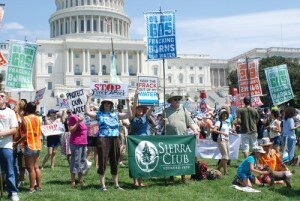 The Sierra Club is the nation’s oldest and largest grassroots environmental organization, with over 700,000 members in 65 chapters and 408 groups nationwide. These individuals are using grassroots activism and community action to protect America’s environment, for our families, for our future. As serious as we are about the environment, we’re also serious about friendship and having a good time. We believe it is equally important to enjoy and share our natural resources, as it is to protect them. So we plan all kinds of fun activities and regular outdoors adventures. Learn about upcoming events you can come and enjoy. An independent survey has named the Sierra Club the most influential environmental organization in Washington. On environmental issues, the survey named the Sierra Club and the National Federation of Independent Businesses (NFIB) as the two most influential organizations, with the Sierra Club receiving more than double the number of responses than NFIB. The survey comes as the Sierra Club is broadening its grassroots and media efforts to educate the public, on environmental issues, Administrative policy actions and Congressional votes. The organization has shifted 80% of the resources once spent on lobbying in Washington to grassroots organizing and public education in communities across America. 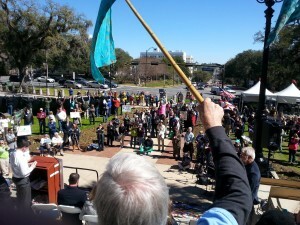 The Sierra Club operates on the principle that the simplest way to push for stronger environmental standards is to give the public the information and the means to make their voices heard.